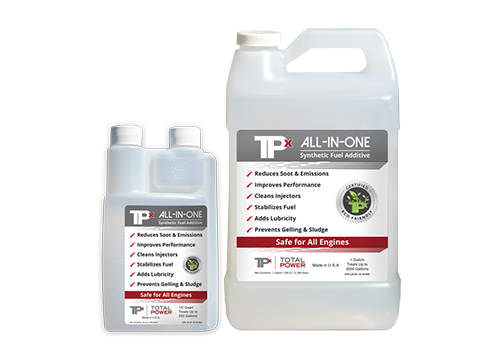 Fuel Additives | Diesel Additives | Performance Improver| TPx Total Power Inc.
TPx world​-​class​-synthetic ​fuel ​additives keep your fuel system in tip top shape. 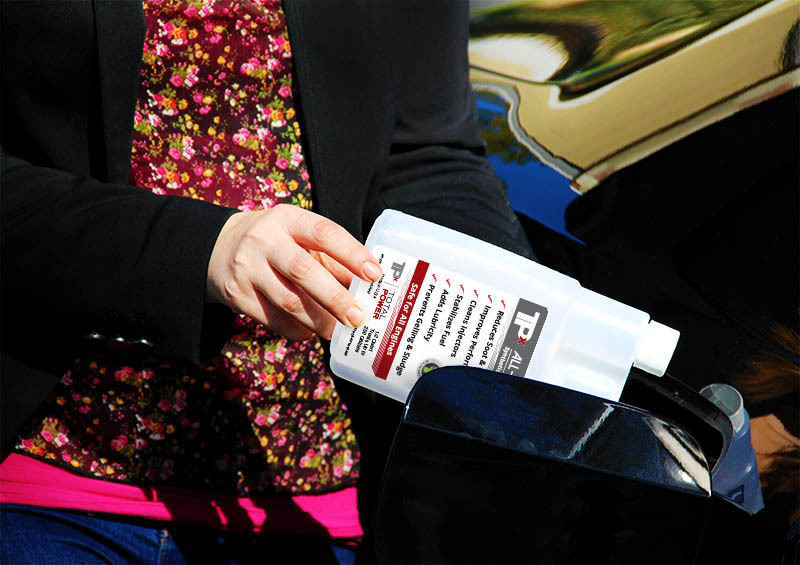 Using advanced chemical engineering, ​we have developed a better way to prevent unnecessary maintenance, reduce smoke and increase MPG for your car, truck or boat with our easy to use, all-in-one fuel treatment. Fuel burns better which reduces fuel consumption plus engine temperatures are lowered. For easier faster cold starts in high altitude or freezing temperatures. Disperse Water, Eliminate Sludge and Gelling – specially designed to prolong engine life, keep fuel stable and provide better performance. Eliminates the cause of corrosion and fouling. 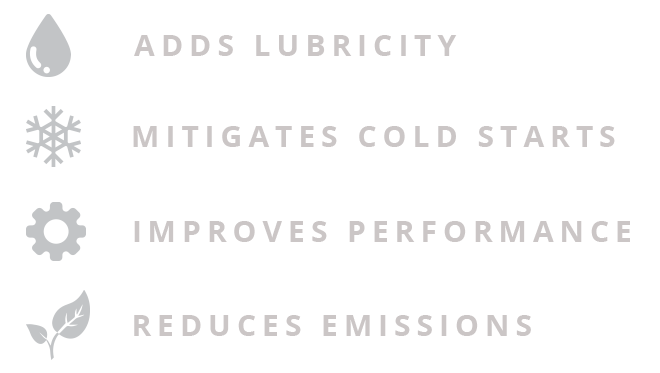 Cleaner engine, cleaner air and improved fuel efficiency! 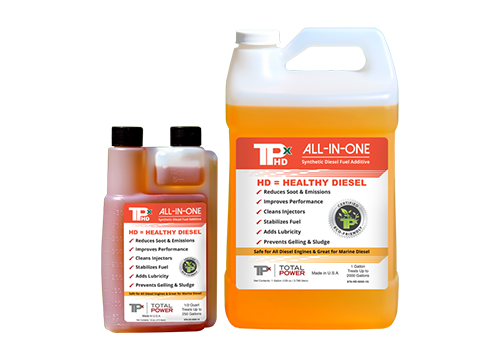 TPx fully synthetic fuel additives lower emissions and help clean the air we breathe; our 100% biodegradable additives outperform ALL the competition both in quality and results.